Click here for the complete infographic in Spanish. PISA in Focus No. 60 - Who are the low-performing students? PISA à la loupe n° 60 - Qui sont les élèves peu performants ? French - Pourquoi décrochent-ils et comment les aider à réussir ? 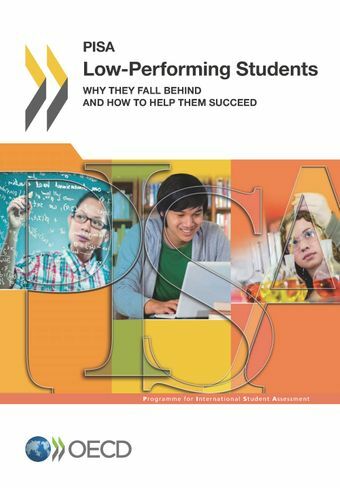 A selection of indicators from PISA 2012 results: Low-performing students: Why they fall behind and how to help them succeed. Data are available in the Education GPS.